Small Weddings offer the beauty and elegance of Rosemont, with a more intimate, family-oriented feel. It’s your big day, but you don’t need the big fuss. You just want your closest family and friends around you as you exchange your vows and celebrate this most special of occasions. 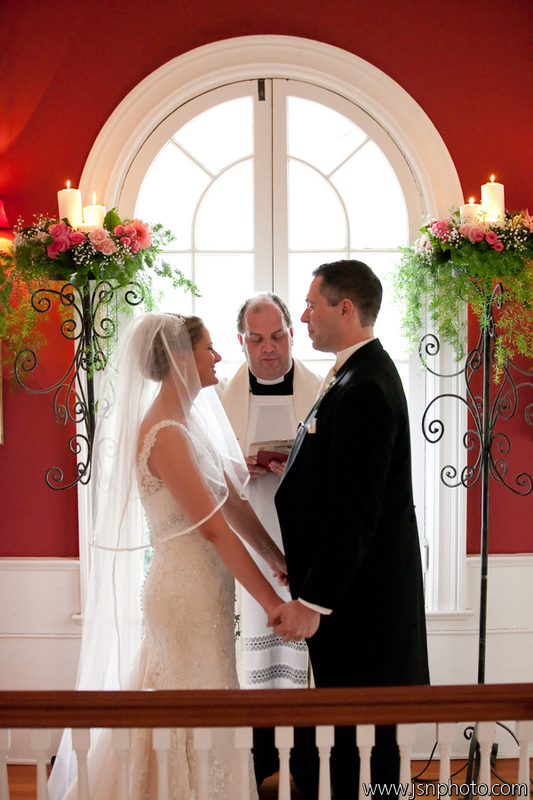 At Rosemont, we absolutely love to host small, intimate weddings. Perhaps it is because the manor was a private home for 200 years, or perhaps it is because the overnight accommodations at Rosemont make it possible for all of your guests to stay on the property overnight, giving your wedding festivities that “family reunion” feel. 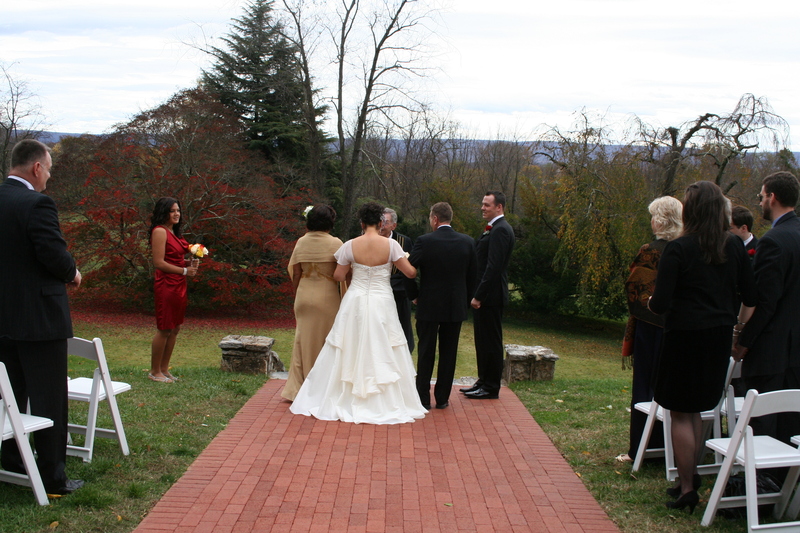 But whatever the reason, Historic Rosemont is the ideal location for your small family wedding of up to 50 guests. It is in this spirit that we introduce our newest option for weddings at Rosemont, the Family Wedding Package. The Family Wedding Package includes more than just your venue, making the planning stress-free. Select weekend and holiday dates available – Please inquire. *Pricing varies greatly based on your individual needs. Let us create a package just for you. Design elements such as pergola, lanterns, florals, etc. 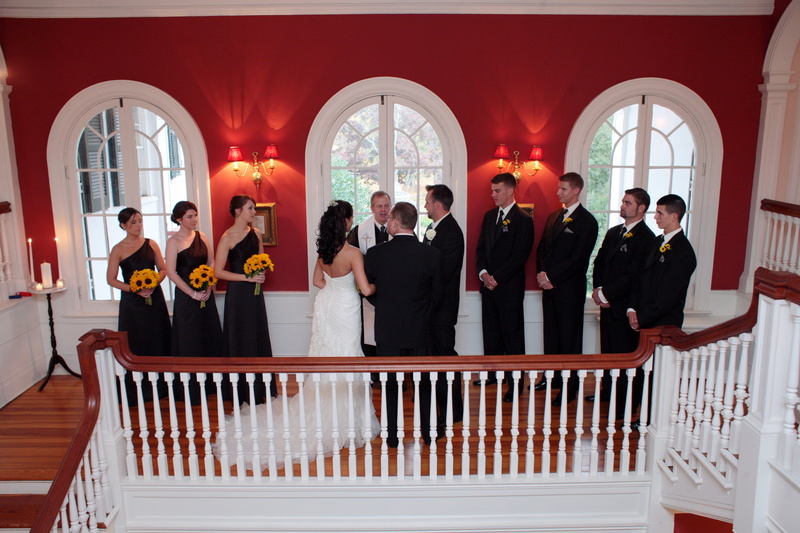 Let us give you the small intimate wedding of your dreams at Historic Rosemont Manor. 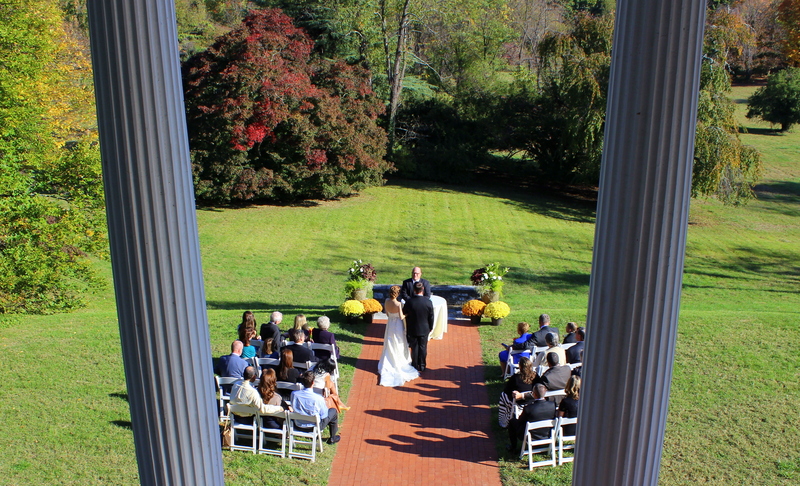 Call 703-879-5683 or email weddings@rosemont1811.com for more information, or to schedule a private tour of Rosemont.